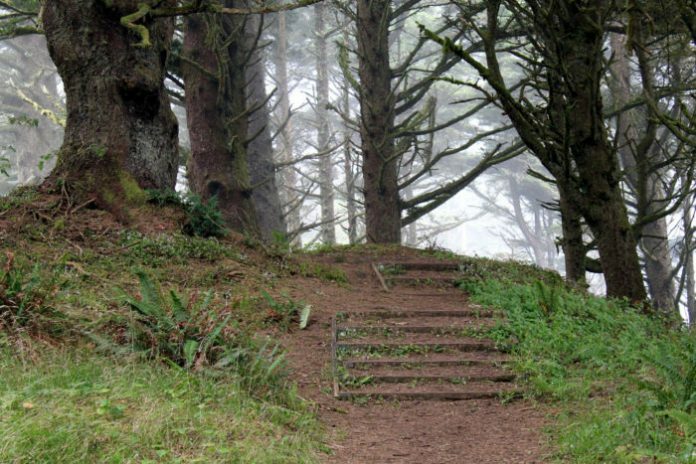 Just off the Oregon coast near Florence, you will find this short but gorgeous hike from Hobbit Beach to Heceta Head. 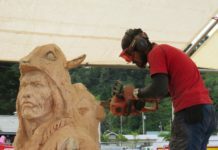 The trailhead for the Hobbit Trail will begin at a humble parking pull-out just north of the Heceta Head State Park, and you will need to watch close as you can easily miss it. You will basically park across the highway at the China Creek Trailhead. 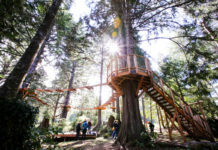 Just as you cross the road to escape traffic, you will immerse yourself into a deep and luscious coastal forest, lined with Sitka spruce and rhododendrons. Not far into the hike you will discover a signed trail junction, where you’ll want to walk left to stay on the Hobbit Trail which will lead you to a beautiful secluded beach. 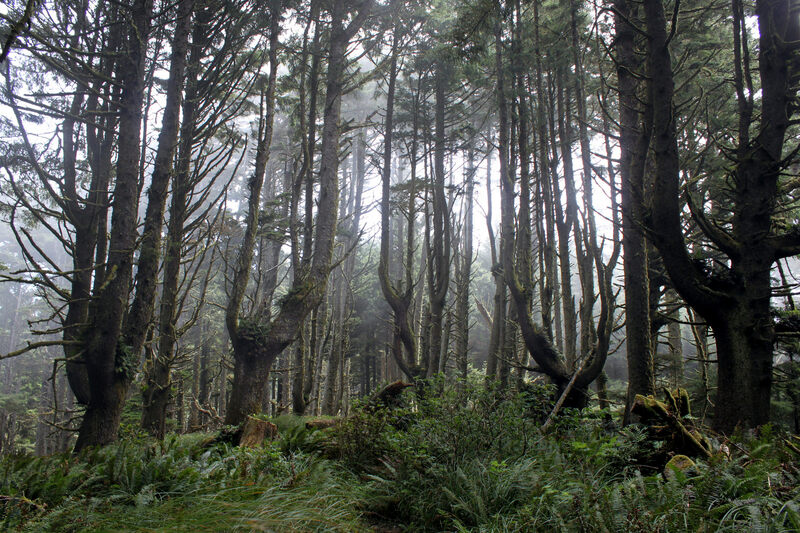 Going right here will be a longer hike to Heceta Head. 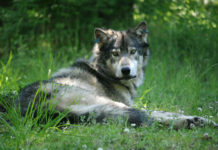 The beach, of course, is a perfect spot to relax, but the real adventure is wandering through the gorgeous forest. The end of the trail will take you underneath thick bushes, which creates a little tunnel — perfect for kids and hobbits. As many hikers have said, this trail is just magical, and you may even see a gnome pop out at any minute. On Hobbit Beach, you may come across seashells and dead crabs, and to the side of the hill, you’ll discover tide pools and lots of rocks with barnacles on them. One hiker, a girl with a really great blog at hikeoregon.net, took a great shot of some faces that have been carved on the side of the dunes. 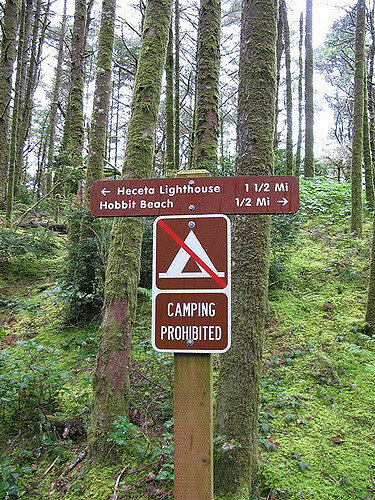 If you’d like to explore more after Hobbit Beach, you can take the 2-mile trail to the left of the sign to Heceta Head Lighthouse. The distance is about 4 miles round trip to Heceta Lighthouse from the trail head on 101. Allow yourself at least a couple of hours to appreciate the beauty. You have to watch your footing so if you hurry, you’ll miss the sylvan grandeur. 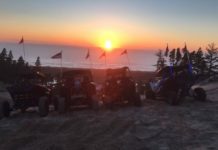 This trail is mostly uphill, and if it rains part of this trail part of this gorgeous trail can be slippery. 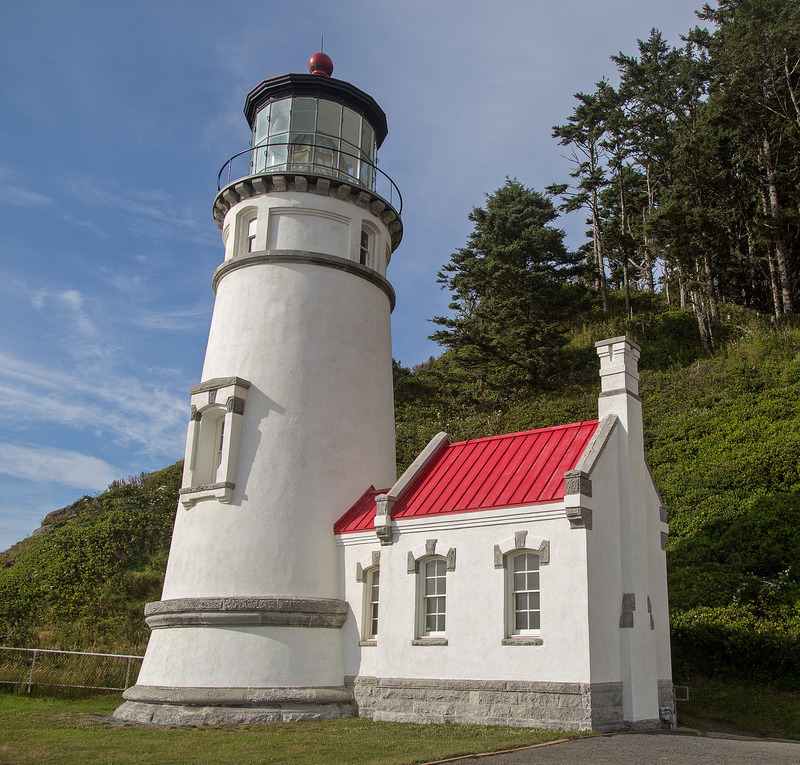 You’ll eventually come to the Heceta Head Lighthouse, which offers personal tours every 20 minutes. 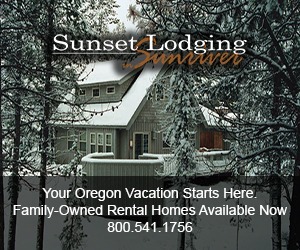 If you are coming from Florence you will travel 12 miles north on Highway 101. 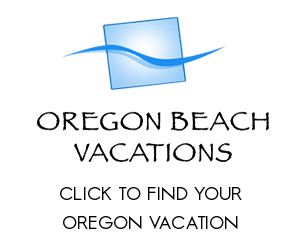 If you are coming from Yachats you will go 15 miles south. 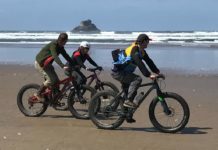 You will see the roadside parking approximately .5 miles from Heceta Head Lighthouse Scenic State Viewpoint (formerly known as Devils Elbow State Park). 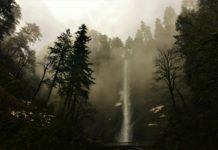 If you are looking for more easy hikes, don’t miss this article for other beautiful places to explore in Oregon!